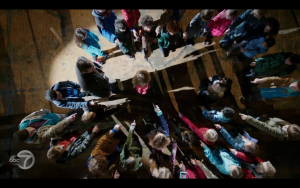 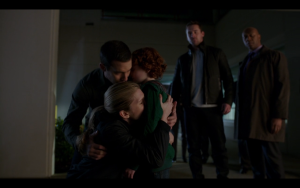 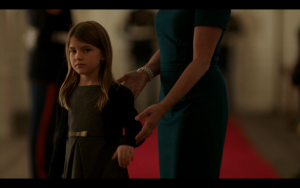 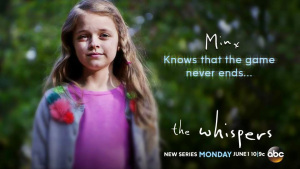 ‘The Whispers’ Review: Where Are Our Children? 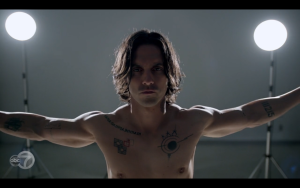 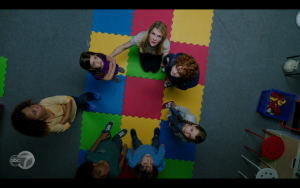 ‘The Whispers’ Review: Is Drill Really in Minx? 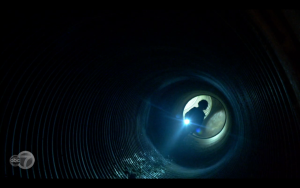 ‘The Whispers’ Review: Is Drill Winning?